Our team is made up of world-class engineers and ventilation specialists who are equipped with modern manufacturing techniques and machinery. We constantly innovate to be at the forefront of the industry. 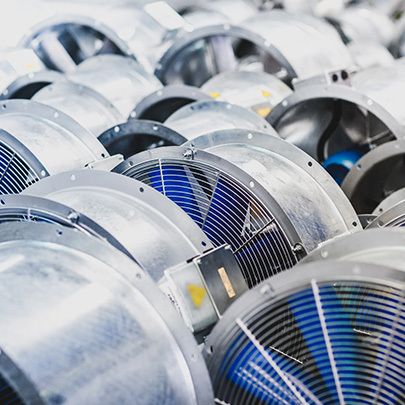 Elta Fans Applied Technology is an internationally recognised brand committed to leading the world in product and technical ingenuity through our operations in Europe, Africa, Asia and Australasia. At every stage in the manufacturing process, from the initial engineering stage, to production and manufacture, to the quality assurance team, the priority for us is to provide our customers with products that are right first time, on time, every time. 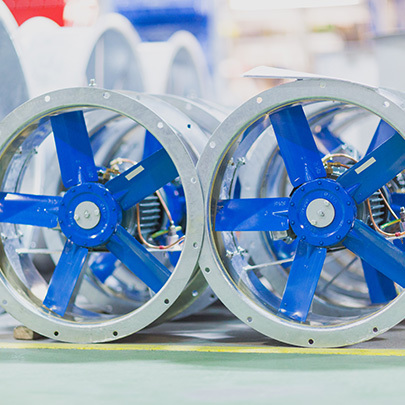 We are a major supplier of axial flow fans for smoke ventilation, as well as a range of Building Services applications including air coolers and refrigeration, offshore and marine, industrial processing and many more, for companies around the world. 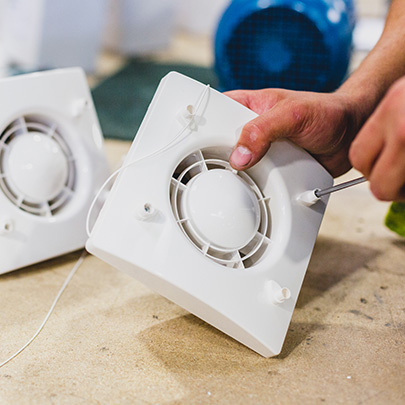 Our engineers have endeavoured to provide a residential range of fans with enhanced design ideas that offer features and benefits to meet the strenuous demands of modern life in the home. 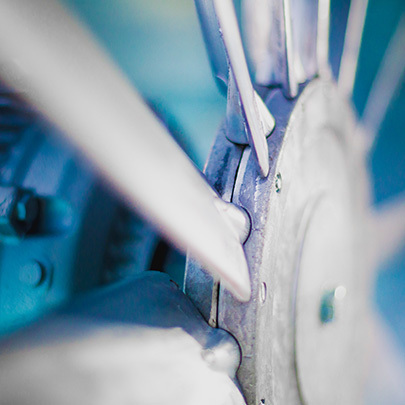 At Elta Fans, we have over 1000 years of collective service, with every member of them team focused on delivering unrivalled customer satisfaction and comprehensive technical support.